 When first planting the Windfall vineyard as grape growers contracted to a large-scale winery, we were required to adhere to a set of inflexible guidelines, and often forced to take actions we did not agree with. We saw that a rigid, one-size-fits-all plan was unfeasible and potentially hazardous. Our mission formed to restore the natural balance through organic farming methods and biodynamic techniques, without the heavy reliance on chemicals that would ultimately leave a negative impact on our lands. Our wines can’t be replicated anywhere else in the world—they embrace the very soul of our unique piece of Western Australia. The sun, soil, and vines combine to create a unique ecosystem. Each year we review our Environmental Commitment Statement to ensure we are holding true to those values. Today we continue to follow our natural instincts through biodynamics and organic methods to further restore and maintain balance in our land. It is all part of our long-term vision to create a sustainable vineyard and lifestyle, something we strongly believe in.